A New York private equity fund acquired a portfolio of coal plants from the Enron bankruptcy. The Lumberton site was not put back into use. Forsite acquired the plant and provided the seller with a comprehensive environmental liability risk transfer solution. This included a NC Brownfield agreement and an environmental insurance policy covering known and unknown conditions including off-site generator liability. All other interested parties viewed the site as strictly a demolition play. 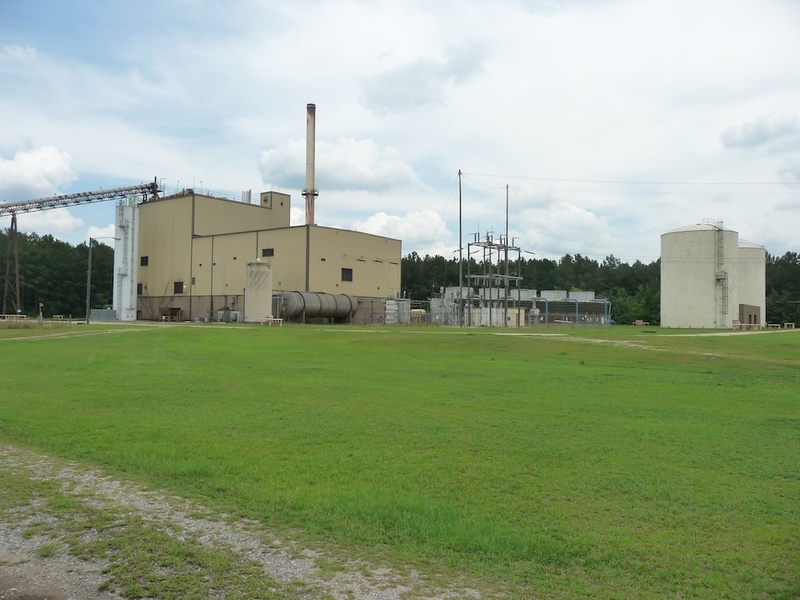 Forsite was able to identify a biomass developer and subsequently sold the facility which is currently undergoing a $40mm renovation and will be fueled with 100% biomass.